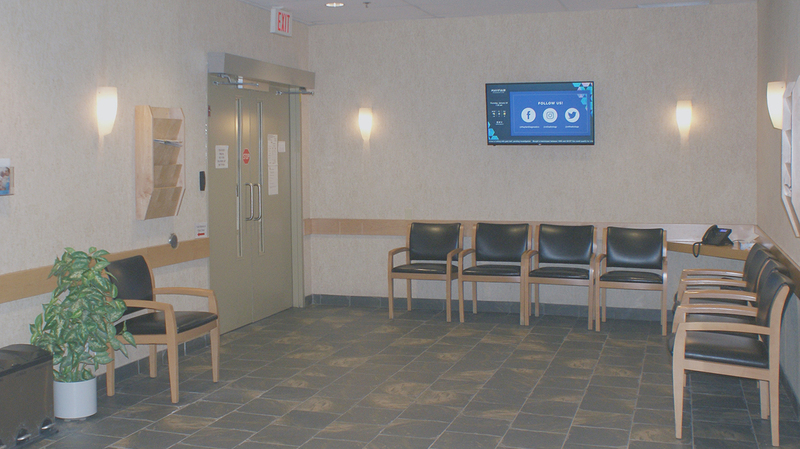 Just five minutes from both the Rockyview General Hospital and Chinook Centre, Mayfair Diagnostics Mayfair Place is conveniently located at the corner of Elbow Drive and Glenmore Trail. The largest and busiest of Mayfair’s 13 locations in Calgary, Mayfair Place has been serving patients since 1999. Because of it’s proximity to Glenmore Trail, the clinic sees patients from across Calgary in addition to those from the surrounding neighbourhoods of Mayfair, Meadowlark Park, Kingsland, Kelvin Grove, Eagle Ridge, and North Glenmore. Our extended hours on Saturdays from 7:30 a.m. to 4 p.m. also attract patients from throughout the city. The Mayfair Place clinic has existed in its current format since 2014. Before that it operated as two separate clinics from first-floor locations beneath the Mayfair Place apartments – Mayfair Diagnostics, which offered private pay magnetic resonance imaging (MRI) and computed tomography (CT) services, and RCA Diagnostics, which offered X-ray, ultrasound, and other imaging services. In 2014, both clinics merged into one large clinic under the name Mayfair Diagnostics, and eventually all RCA Diagnostics clinics were re-branded to Mayfair Diagnostics clinics in 2016. Mayfair Place offers a full complement of diagnostic imaging services: X-ray, ultrasound, nuclear medicine imaging, MRI, image-guided pain therapy, CT, breast imaging, and bone mineral densitometry. MRI and CT scans are offered as private pay services in compliment to the public health care system, while the rest of our services are available through the Alberta Health Care Insurance Plan. 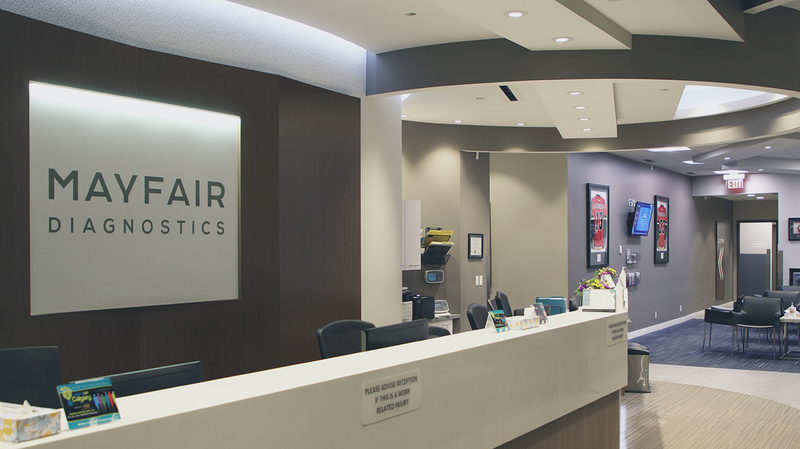 The clinic is also home to Mayfair’s Vascular Lab, which performs specialized vascular ultrasound studies. In February 2018, Mayfair Place was the first to bring the GE Senographe Pristina Dueta mammography system to Western Canada, which offers not only a more comfortable exam, but also the option for patients to control part of it. When they go for a mammogram, the technologist will still properly position the breast and set the initial compression. But with Pristina the patient is offered the option to use a handheld wireless remote control – called patient-assisted compression – to adjust the level of compression to what’s comfortable for her, under the guidance of a technologist. 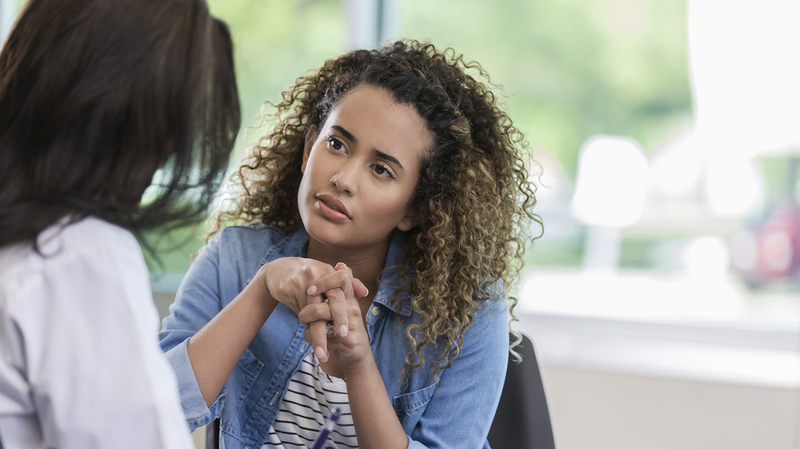 Patients who experienced Pristina had many positive things to say and reported feeling less anxious and more comfortable during their exam. It’s now available at our Mahogany, Market Mall, and Southcentre locations, in addition to Mayfair Place. Mayfair Place is open Monday to Friday from 7:30 a.m. to 4 p.m. and Saturdays from 7:30 a.m. to 4 p.m. (8 a.m. to 4 p.m. for X-ray walk-ins). Our MRI hours are Monday to Friday from 7 a.m. to 9 p.m. and Saturdays from 8 a.m. to 4 p.m.
For more information about our Mayfair Place location, please visit their web page.